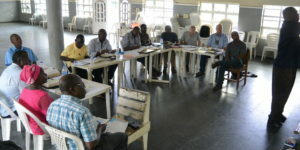 Encouraging them to ongoing faithfulness in their ministries through deepening their personal relationship with God. 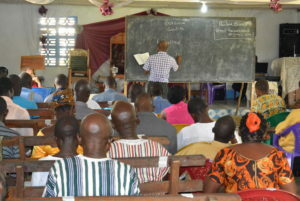 Equipping them for greater effectiveness in their ministries by developing their skills in studying the Word of God. 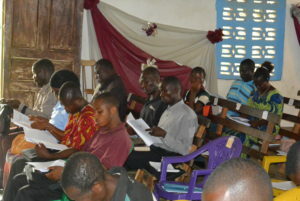 Training them in the preparation, preaching and teaching of Biblical-centered messages using the Thompson Chain Reference Study Bible as their only study tool.